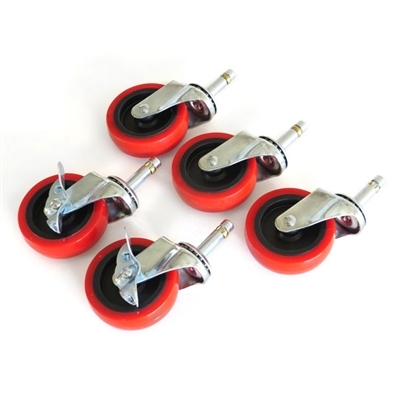 The Grit Guard 3" Caster Upgrade Set includes three regular casters and two with a locking mechanism. 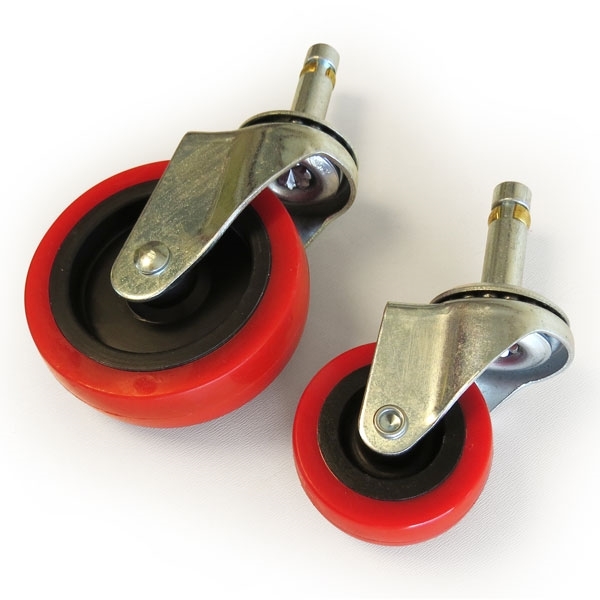 This replacement set easily replaces your existing 2" casters on any Grit Guard Bucket Dolly. Allows for easier and smoother rolling of your wash bucket. 3" casters are compatible with all Grit Guard Dual-Bucket connector plates. NOTE: Picture with dolly is for demonstration only. Bucket Dolly sold separately. 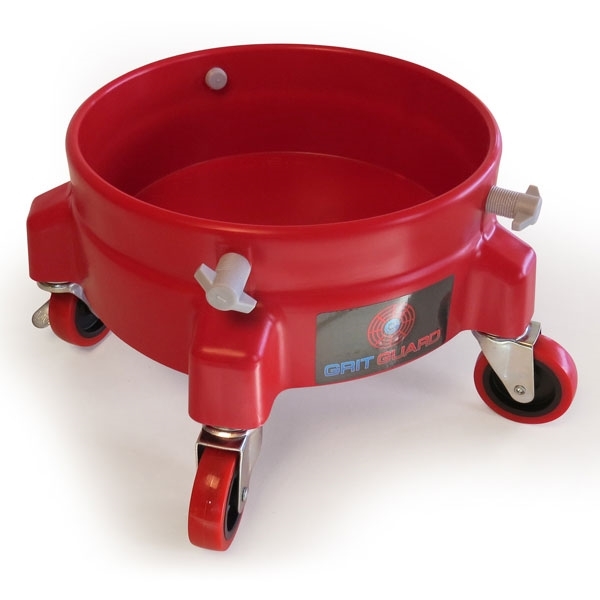 The 3" Caster Upgrade option is available for only $11.95 with purchase of a new Grit Guard Bucket Dolly. Grit Guard 3" Caster Upgrade Set has a rugged and durable design.